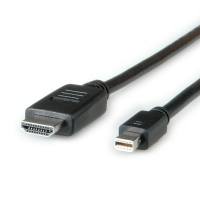 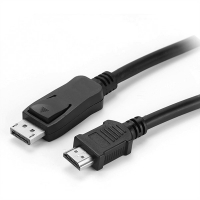 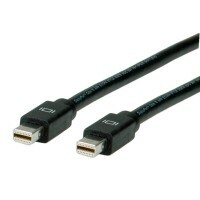 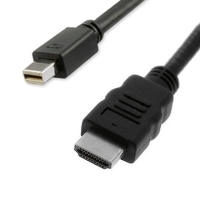 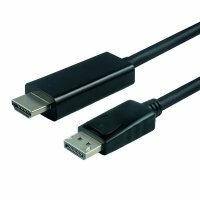 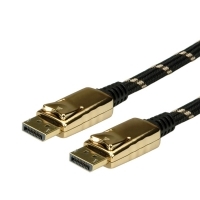 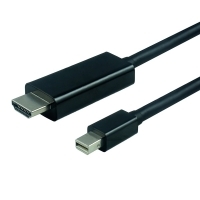 ROLINE DisplayPort Cable with DP connection on both sides for connecting an Ultrabook, Notebook/Laptop or PC to a monitor, TV or projector - for screen transmissions in excellent quality with resolutions of up to 3840x2160 @60Hz! 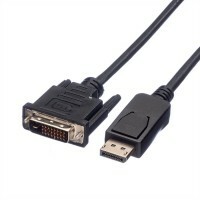 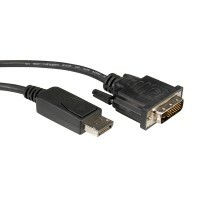 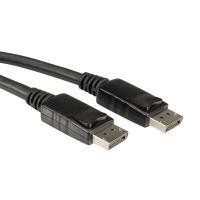 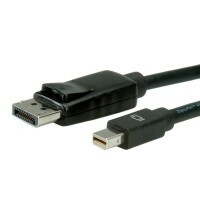 Description• DisplayPort is a digital display interface standard that defines a new digital audio/video interconnection. 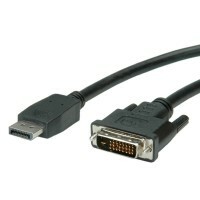 The intention of the DisplayPort is to be used primarily between a computer and its display monitor, or a computer and a home-theater.